There are many amazing reality shows in the history of Kannada television but after the launch of the grand reality show, Kannadada Kotyadhipati, it easily became the leader of all reality shows in the Kannada language. The show got aired on Asianet Suvarna in March 2012 for the very first time. 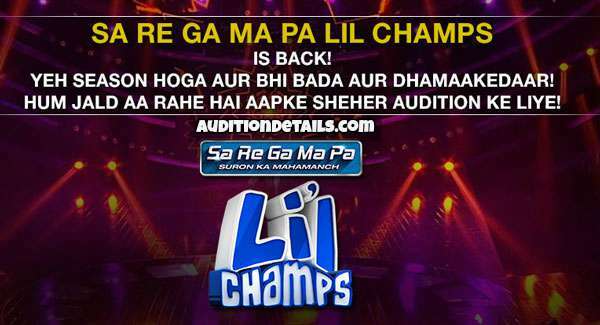 The show itself is based on another highly popular reality show on Sony Television, Kaun Banega Crorepati. The rules of Kannadada Kotyadhipati are also same as KBC as it is a quiz based show too. The production house of the show is Big Synergy, which is also the producer of KBC. The show has successfully completed its 3 seasons and will be back with its 4th season pretty soon. The first and the second season of the show were hosted by Puneeth Rajkumar and the third season was hosted by Ramesh Arvind. As per several reports, Puneeth Rajkumar will be hosting the 4th season again. For people who want to be a part of the show as participants, the registration process will start soon. You have to find the registration link there. Click on it and the registration form will open. Fill up the form correctly with appropriate information. Upload the required proofs and submit the form. If the officials found your details good enough to take part in the show, you will be called by them. Other than this, you can also opt for the SMS process to register for the show. You have to answer the registration question via SMS. You have to type a message (KK_Your Answer A/B/C/D) and send this message to 57827. Along with it, you need to enter further details on the confirmation SMS. Send it to 57827 and your registration is done.